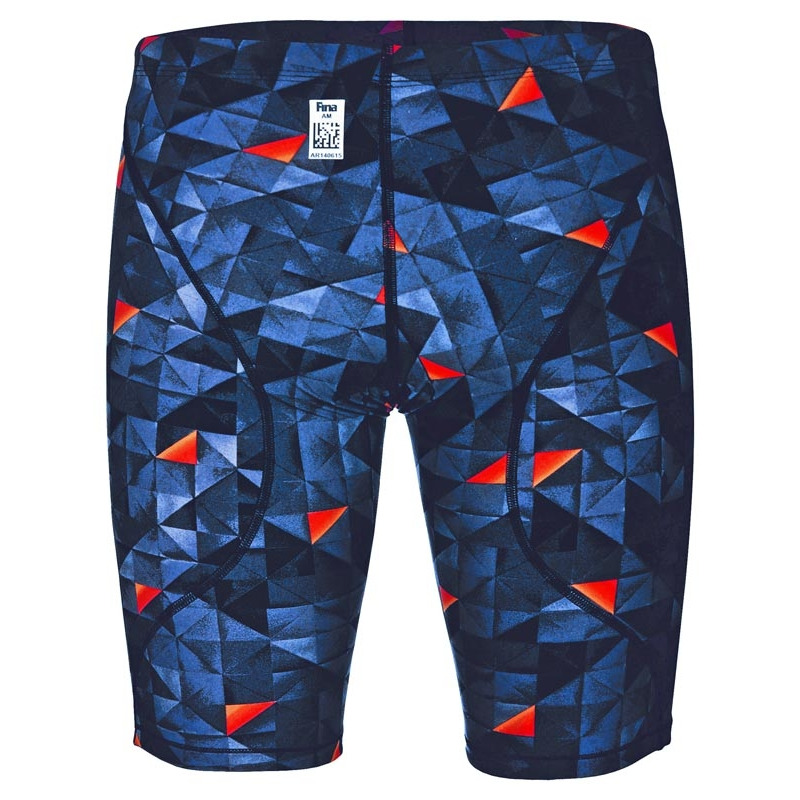 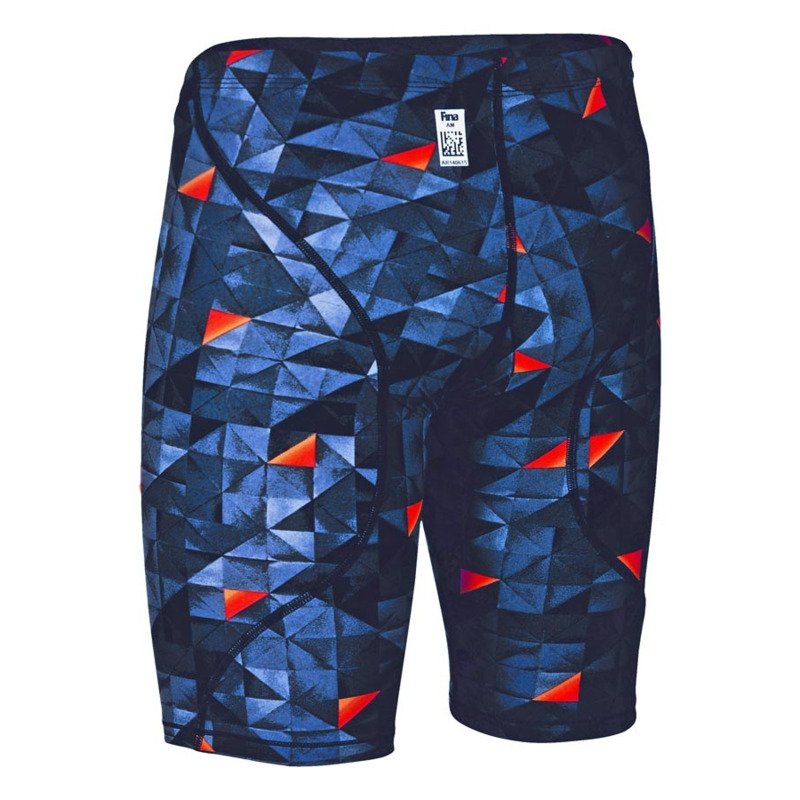 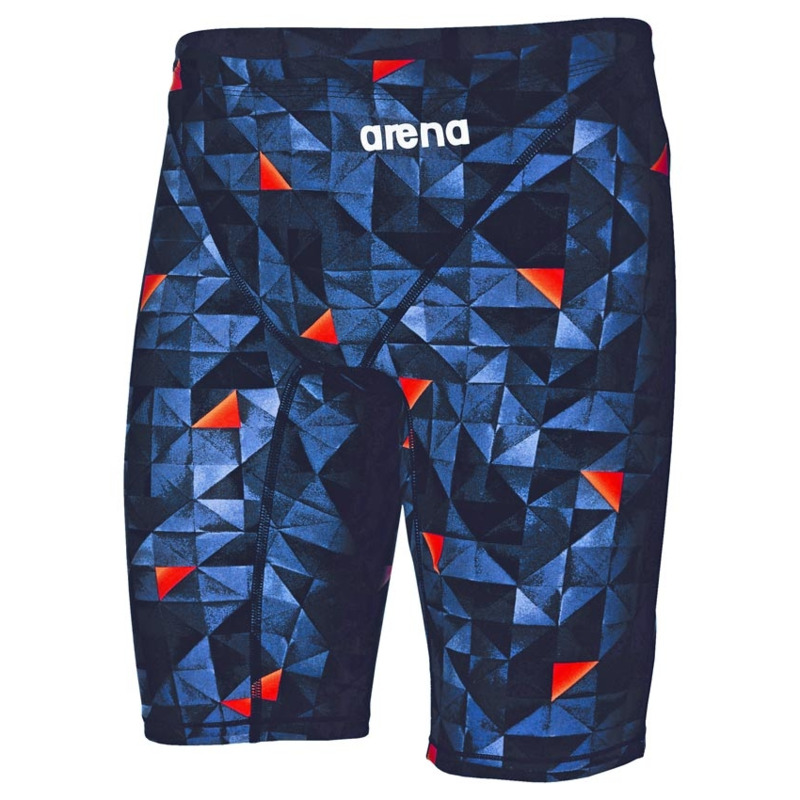 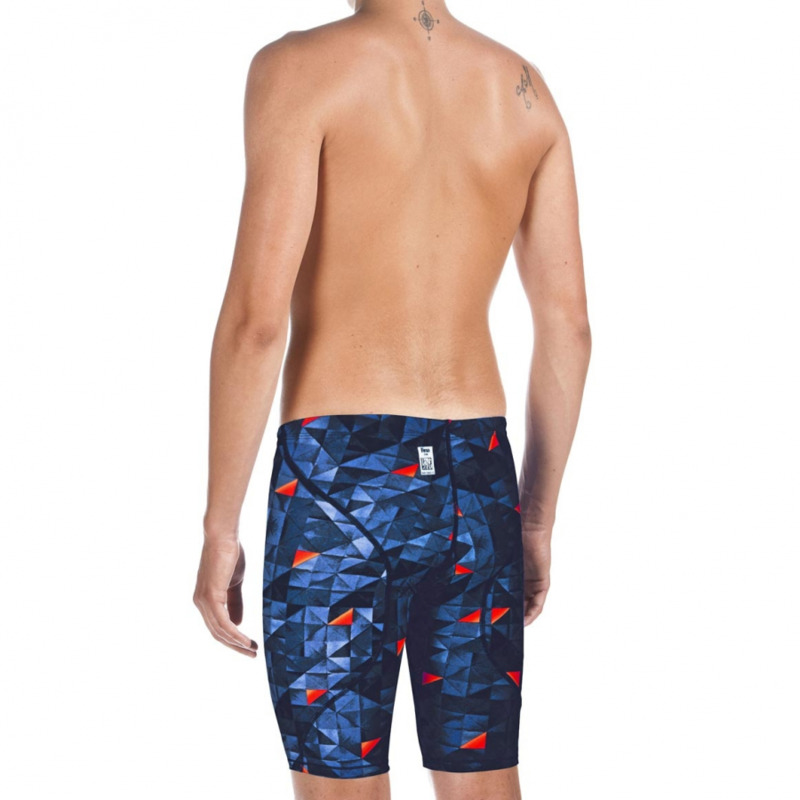 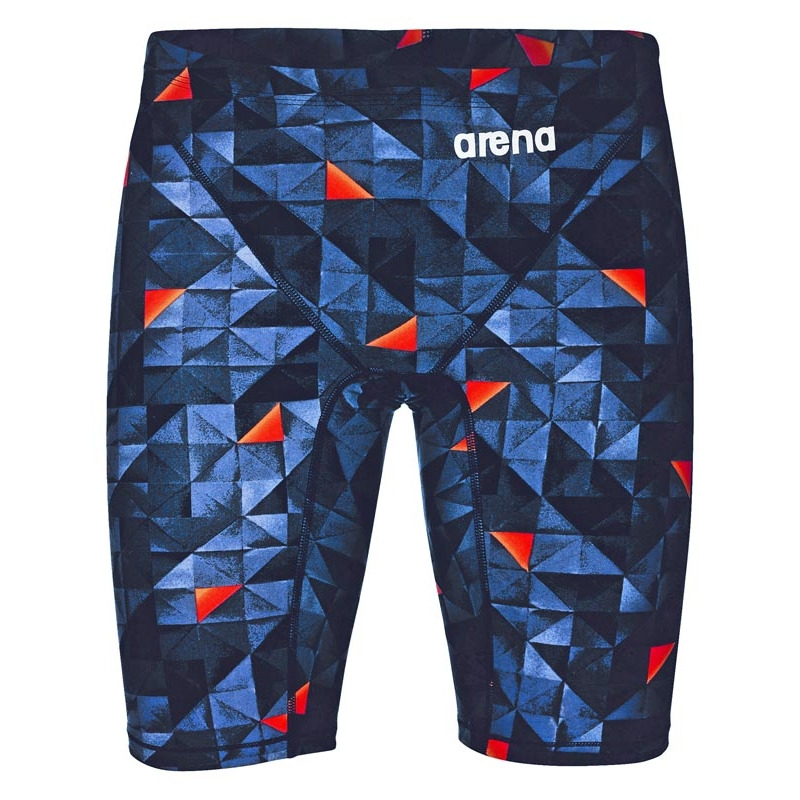 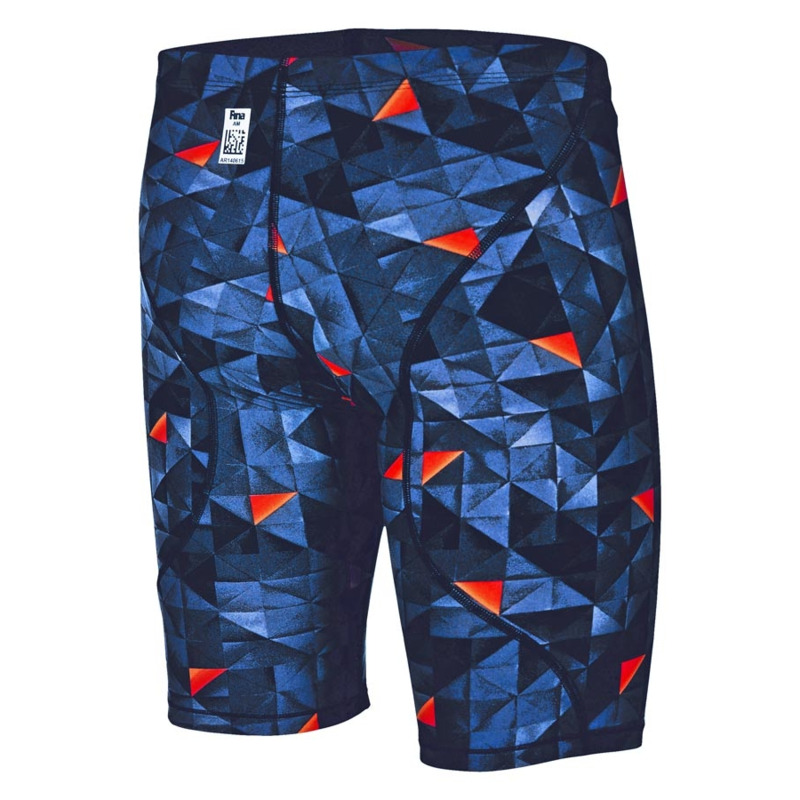 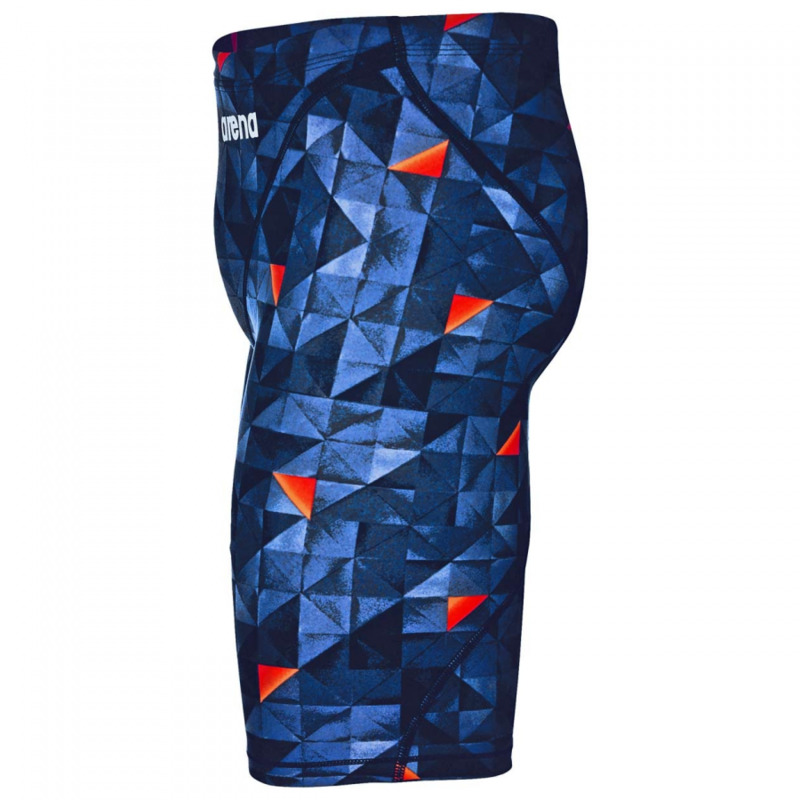 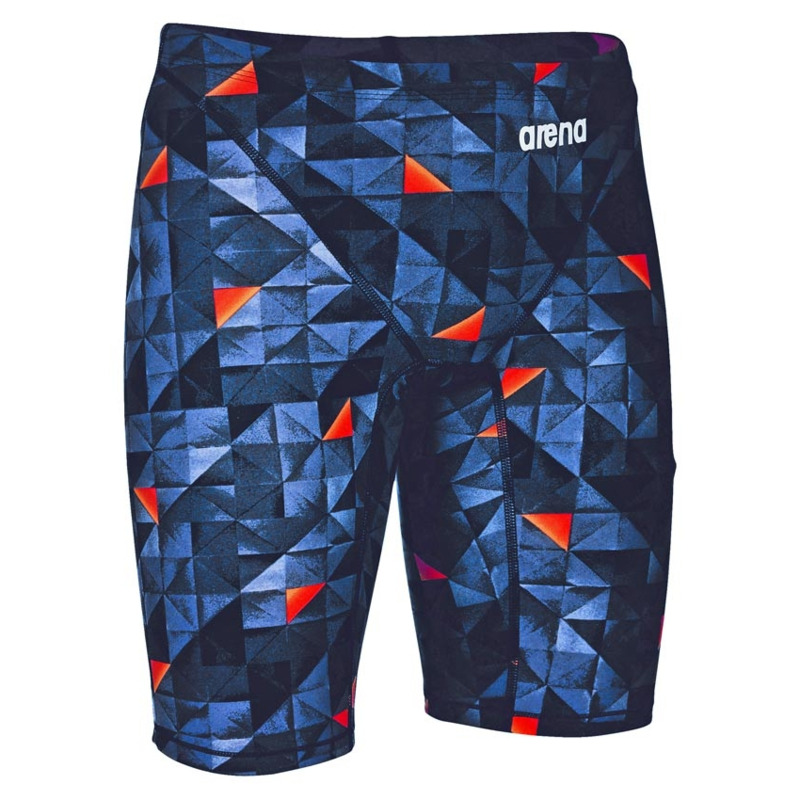 The new limited edition Arena ST 2.0 turquoise orange jammers use high performance, powerful knitted fabric. 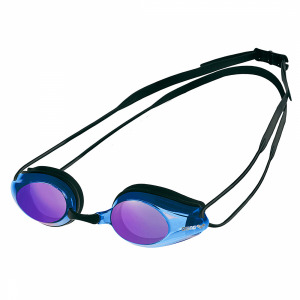 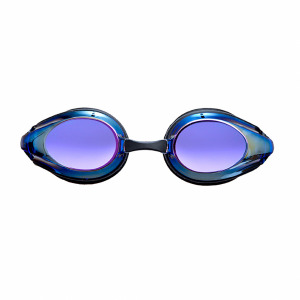 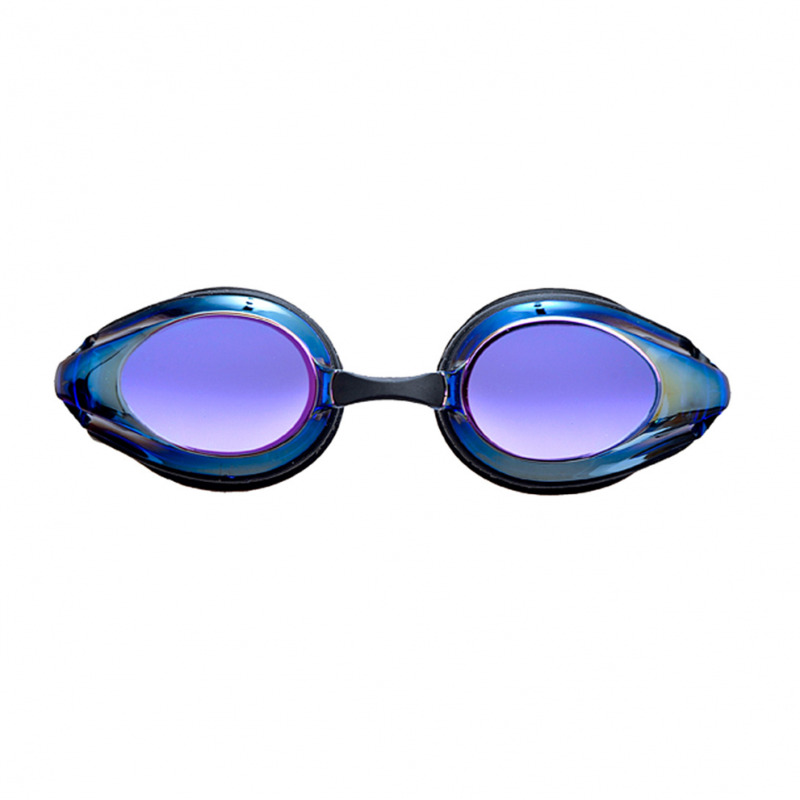 It guarantees compression as well as excellent durability in chlorinated water. 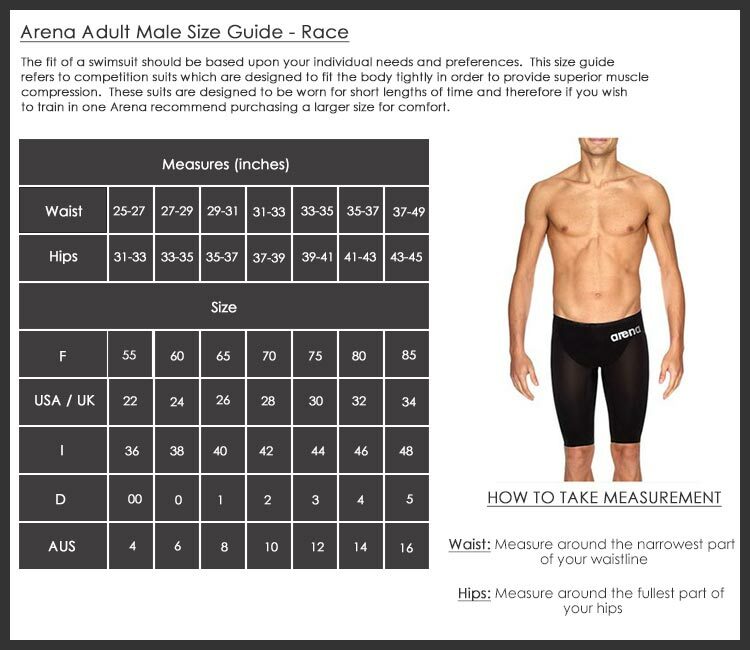 This makes the range perfect for both competition and training.